Allegiant Roofing: Experience That Reaches Beyond Roofing! 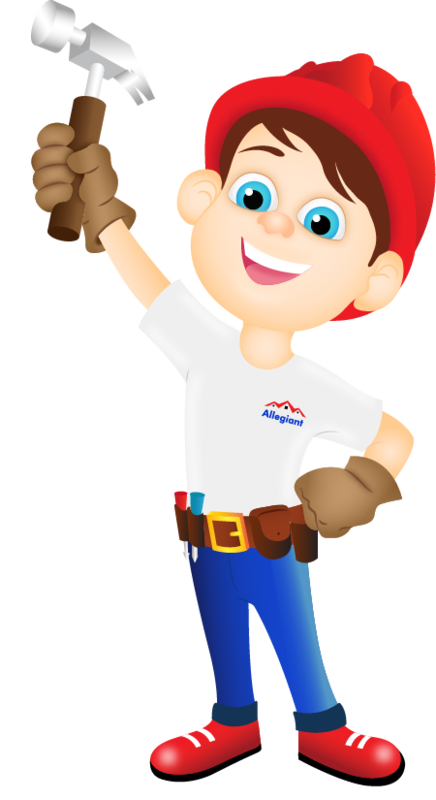 Looking for the best roofing company Dayton, OH? Your search ends here! Allegiant roofing was founded with the objective to deliver roofing solutions which are robust, strong, safe, and the best in the market. We want you and your loved ones to stay safe and secure while Mother Nature is going through intermittent mood swings. No more worries about an approaching storm and heavy snowfall. Well, that’s what you can expect from the best roofing company Dayton, OH. We ensure projects are delivered on time, within budget, and of the highest quality so that the customer can enjoy complete peace of mind. That’s our guarantee, and yes we do provide craftsmanship warranty on paper. You can trust us completely! The partners of Allegiant Roofing not only have significant roofing knowledge and experience but much more. We understand real estate and can help homeowners looking to improve their property before selling. Similarly, we offer inspection services for buyers looking to purchase a property on the condition of the roof. Our general construction knowledge has given us greater knowledge of your roofing system, both inside and out. It also benefits you when you want to do more than just replace your roof. It helps us advise our customers on how new siding can improve their home and which option is best for their needs. We want to be the roofing company Dayton, Ohio which fellow citizens proudly recommend to their friends and neighbors. Our mission is to exceed our customer’s expectations from the initial meeting through the final inspection. If we haven’t done that, we haven’t done our job the way we train every employee to do it. When you call Allegiant Roofing, whether you want a routine roofing inspection for your residential or commercial property or have an emergency roof repair need, our goal is to provide you with a clear understanding of our assessment, a fair price, and then perform the work with the highest degree of professionalism and expertise. We know if we can do that, you will be our brand ambassadors. In the roofing and insurance industries, Haag Certification truly sets a company apart. This certification can only be achieved after completing extensive training in damage assessment techniques under the guidance of forensic engineers. HAAG certification prepares roofers to be more efficient and precise in their inspections. It shows that a contractor is a true authority in the business. Don’t settle for less than the Haag Certified expertise of Allegiant Roofing. If you haven’t had a roofing inspection in the past year, the roofing company Dayton, Ohio, residents call for a no-obligation roofing inspection is Allegiant Roofing. We always provide a written estimate without the high-pressure sales tactics of some of the other roofing companies serving our area. 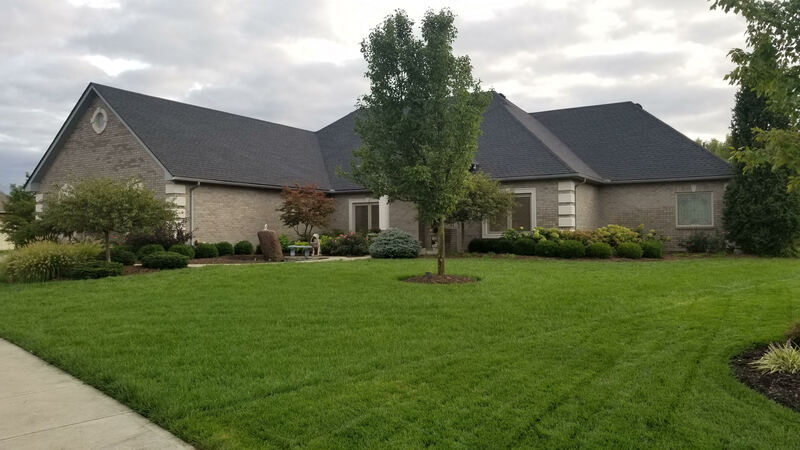 Call (937) 907-0009 or submit our online request form to schedule your free estimate today from the best roofing company Dayton, OH. Alex is at your service!